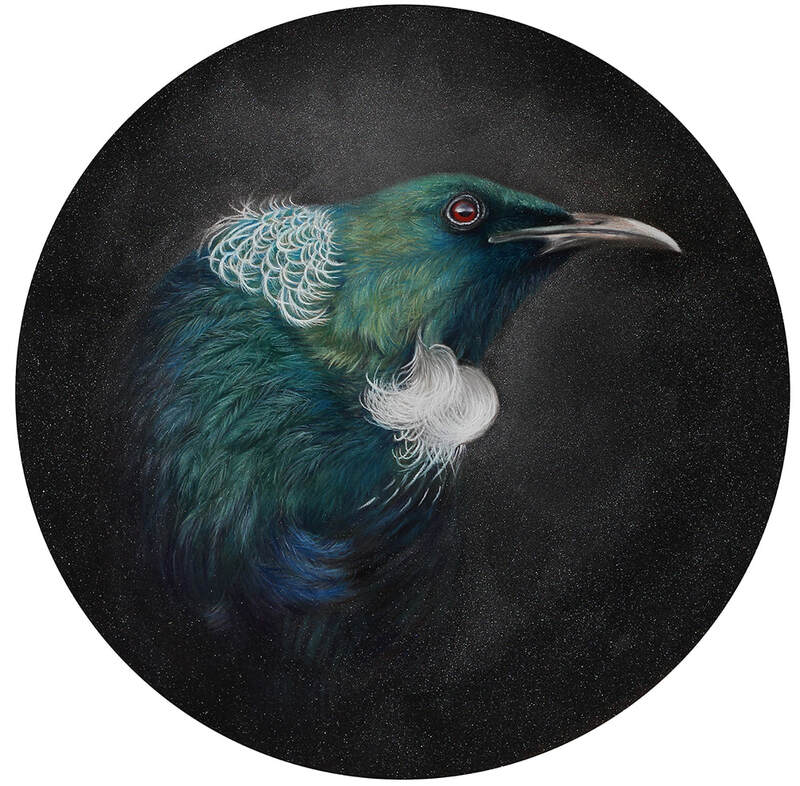 Marlborough artist Karen Rankin Neal has always had a love of art, animals and wildlife, nature and travel. Over those years she has worked in a variety of roles including administration and graphic design, whilst only painting or drawing occasionally. 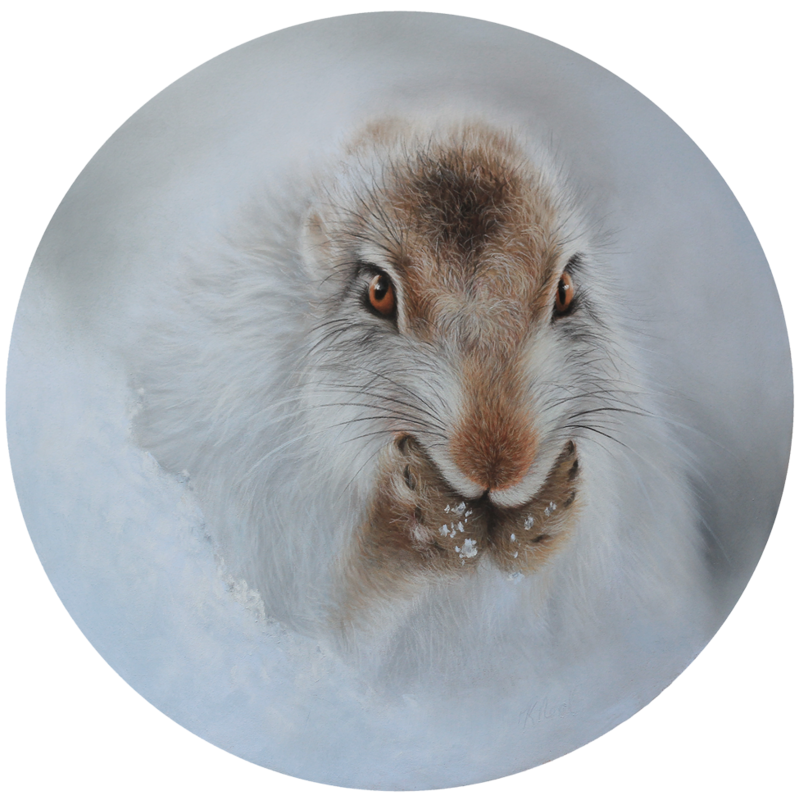 Her passion for art, particularly wildlife and portraits, was reignited in 2009, realising that traditional art is simply what she loves to do, finally finding a niche as an ‘artist’. 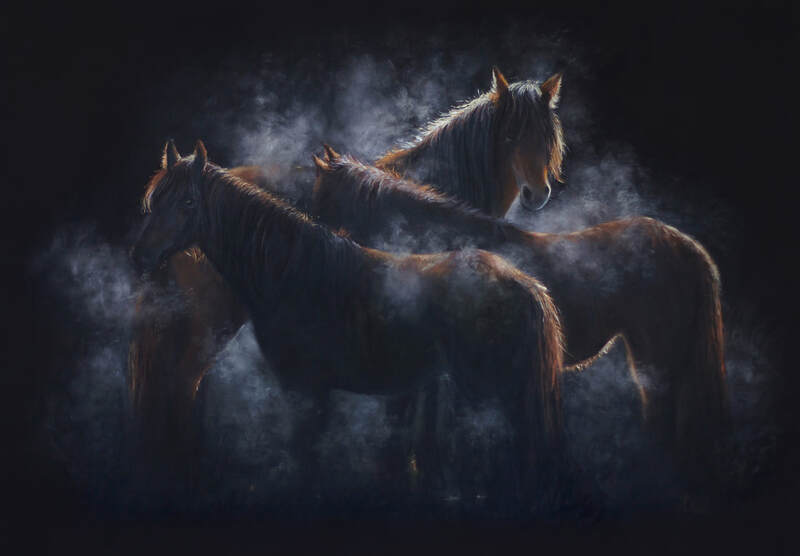 Self-taught and happily working from her beachside studio in the beautiful Marlborough region of Rarangi, Karen paints in a variety of mediums as well as Pastels including Oils, and also a relatively new medium to New Zealand, Scratchboard. Karen have been a member of PANZ since 2012, and has been on the PANZ Committee since 2017. She spent 4 years with the Marlborough Art Society on the Committee, in a voluntary role then an employed position as Exhibitions Coordinator / Graphic Designer. 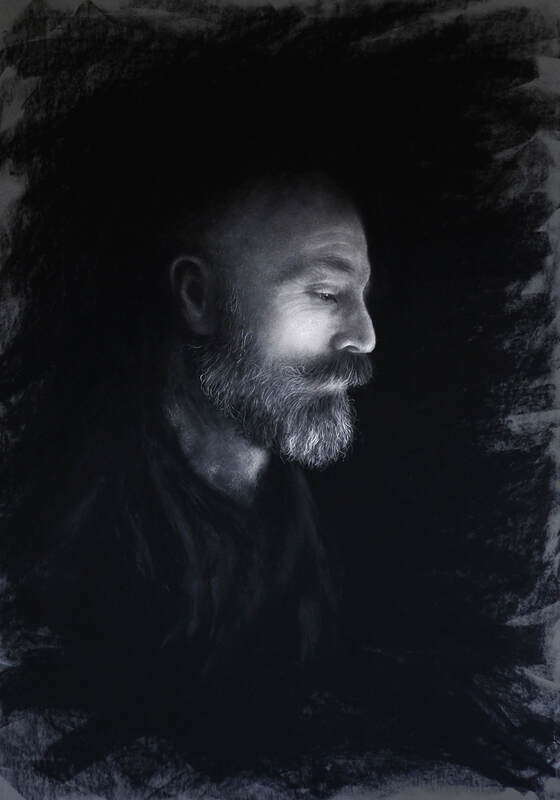 Karen has won several national awards including the Supreme Winner for the Nelson Impressions Art Awards, 2nd in the national PANZ Purely Pastel. Karen was awarded an Honorary Recipient Award from PANZ as Artist Member in 2016. 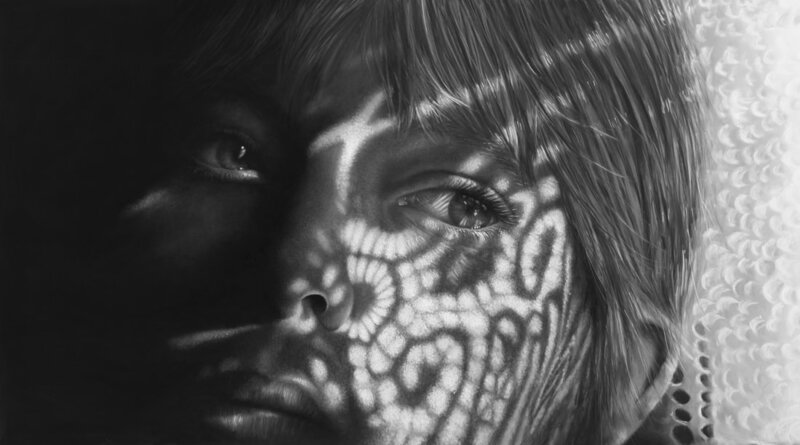 In 2014 Karen was juried in as a Master Scratchboard Artist (MSA) of the International Society of Scratchboard Artists.